After a 30% spike in its share price in July, shares in Activistic fell 20% in mid-morning trading on Monday after the company announced that it had raised nearly $3.6 million via a private placement to professional and sophisticated investors. The placement price of 2 cents represented a 33% discount to the previous closing price of 3 cents, arguably accounting for the negative reaction. As a backdrop, Activistic was founded in 2012 and has developed a micro donation technology that seamlessly connects and engages the world circa 2 billion smartphone consumers with charities and causes. 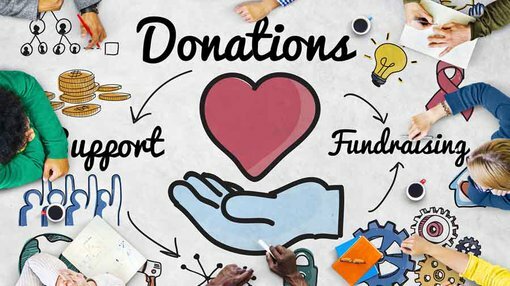 The underlying benefits for charities is that this method of payment provides substantial cost savings with the group’s typically receiving 85% of the donated amounts as opposed to approximately 32% in relation to traditional models. With regard to the capital raising, Activistic’s chairman Mr Nigel Lee focused mainly on the level of support for the placement rather than the implied discount. He said, “We are extremely pleased with the strong level of demand for our shares and the placement enables us to continue the commercialisation of the Veterans Call app in the US market after getting strong download numbers in the July 4 campaign”. He also highlighted the significant initiatives achieved by the company in the white label area of its product offering which is focused on supporting charities via celebrities. One aspect to bear in mind in relation to this morning’s share price downturn is the fact that volumes were only in the vicinity of 620,000 shares, equating to circa $17,600. By comparison, when Activistic reported a strong increase in downloads and annualised donations for the September quarter the sharp share price increase was supported by volumes of approximately 2.4 million shares. Prices do fluctuate and should not form the basis of any investment in any decision, you should take into account all factors relating to the company and seek professional financial advice. While gyrations in the share price are impossible to predict there was evidence of a rebound in late morning trading as the company’s shares rebounded to 2.6 cents, representing a slightly lower decline of 13.3% compared with the previous closing price. Other developments Activistic has in the pipeline include the rollout of the group’s Ralli brand in the UK market, while the group continues to explore opportunities in the Australian charity market.